This post is the third in a series on seeds. In this series we'll cover everything from the importance of seeds, how to save seeds, how to start seeds, correct storage and so much more! Today we are going to talk about determining your hardiness zone and why it's important. Your hardiness zone will help you determine which plants with thrive best in your climate. Cold and heat are variables to consider when growing both perennial and annual plants. It is useful in a number of ways. 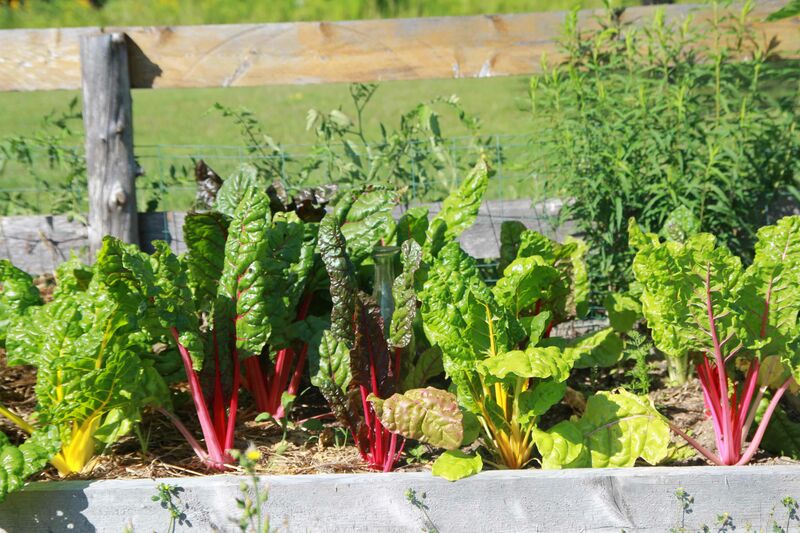 When planting your vegetable garden your hardiness zone will be the starting point for determining when seeds should be planted by either directly sowing seeds in the ground or starting them indoors. The zone will help you determine first and last frost, this combined with the time each type of seeds needs to grow will give your your answer. We'll cover this in more detail in part four. Examples include: tomatoes, cucumbers, peppers, carrots, beets, turnips, pumpkins, squash, melons, peas. There are a number of perennial edibles that you can plant and enjoy for years to come. Most suppliers will list the zone range for these plants so that you can determine how hardy they will be in your zone. Keep in mind that this isn't set in stone. Don't let this stop you from trying to grow something if your climate isn't too far out of the recommended range. Examples include: asparagus, rhubarb, Jerusalem artichokes, fruit trees, berry bushes, horseradish & herbs. 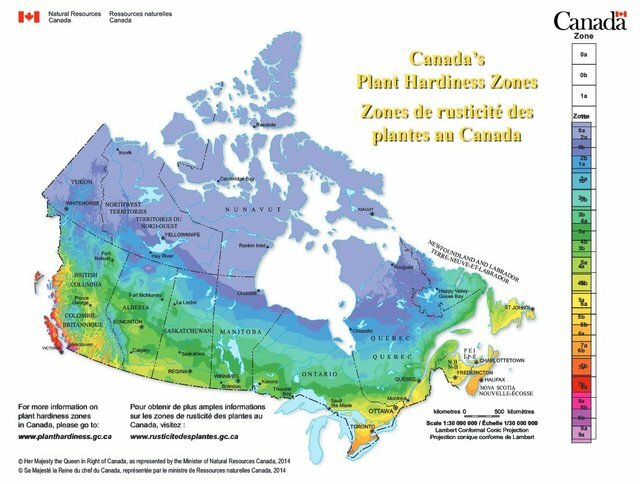 If you search for plant hardiness zone and your country you will find a chart that pinpoints your zone. I've listed a few country charts below for convenience. Here are a few Country plant hardiness charts. If your country isn't listed here search on-line for "country name" plant hardiness zones and you should find details on your zone. where I live in New Brunswick Canada I am in Zone 4a. Where I used to live in the Northwest Territories I was in zone 0. I can grow certain things as perennials in zone 4a that will only grow as annuals in zone 0. I know that I need to start tomatoes indoors because frost will arrive before they produce fruit. A few calculations will tell me when they need to be started. You can also try to use this knowledge to help you grow things less suited to your zone. With a greenhouse or a bit of ingenuity you can create micro climates. I like to experiment with growing different plants from different zones to see what will work and what won't in the tropics. I have been surprised with some that have worked. I have tried to reproduce micro-climate zones within the confines of my property. Some need a bit more work, but on the whole I am pleased with the out come. When I first REALLY got into gardening, I knew nothing! Literally. I got so any books from the library and searched for so much information. And when I came across the hardiness zone maps, it was SUCH a life saver- because I was planning on growing things (because I was curious or LOVED them) and they were not good for my zone. I was exactly the same way! The worst part is that at a lot of the big garden centres that bring in perennials that aren't suitable to the area they are selling them. They do it here all the time and the staff don't know about gardening and zones so they just sell them. Knowing your zone can save you a lot of time and money!